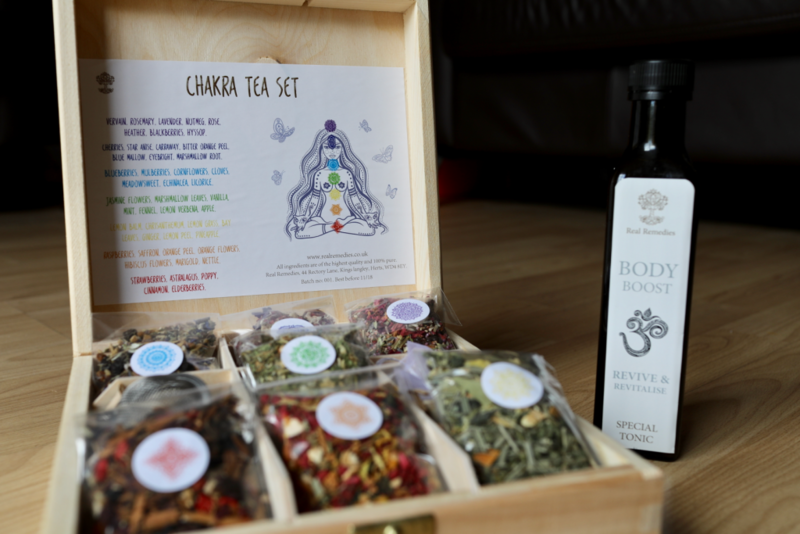 Here’s my recommendations for some of the best health & wellbeing products, all in one place! 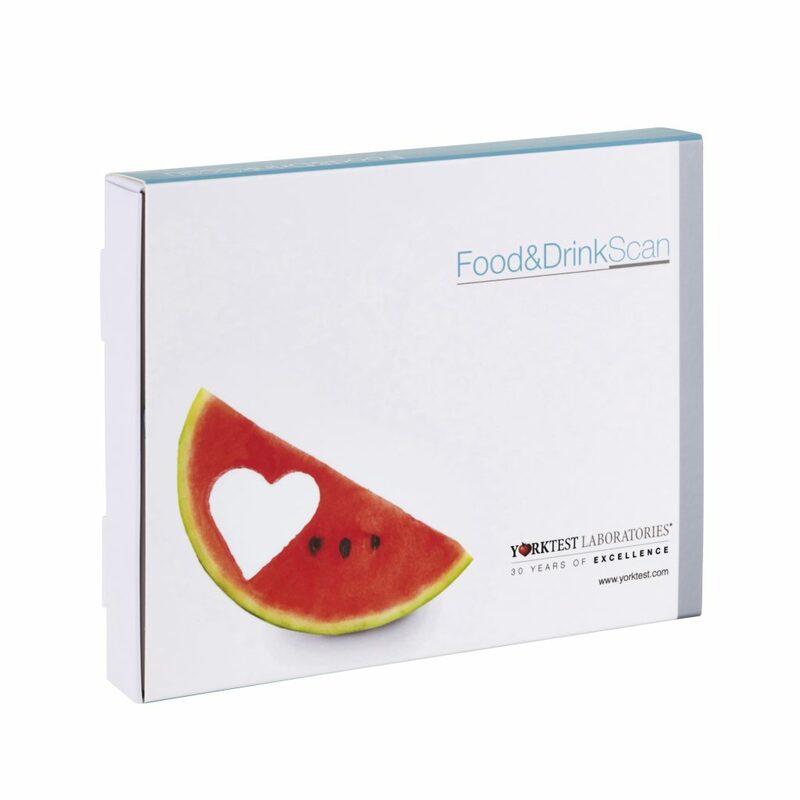 Medichecks – state-of-the-art laboratory blood testing available to everyone at home with easy to use kits and detailed comprehensive results. 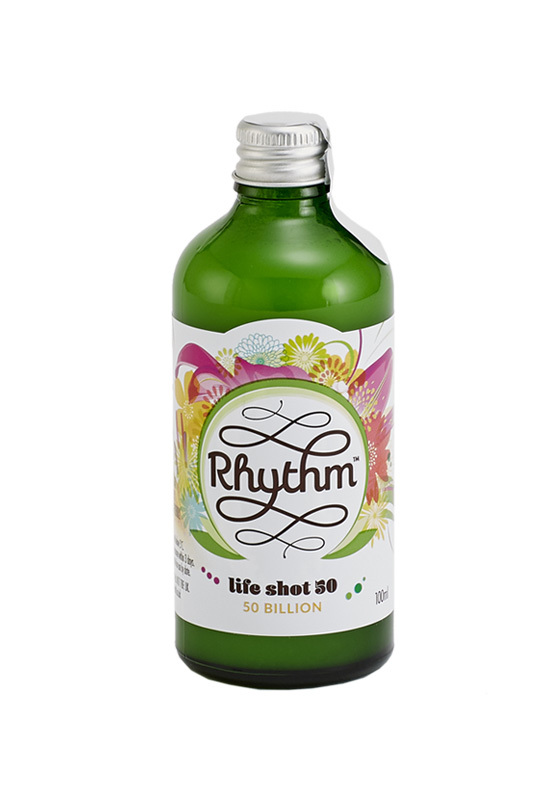 Rhythm Health – loving their coconut kefir which is great to keep gut health in check and a great a non-dairy option. 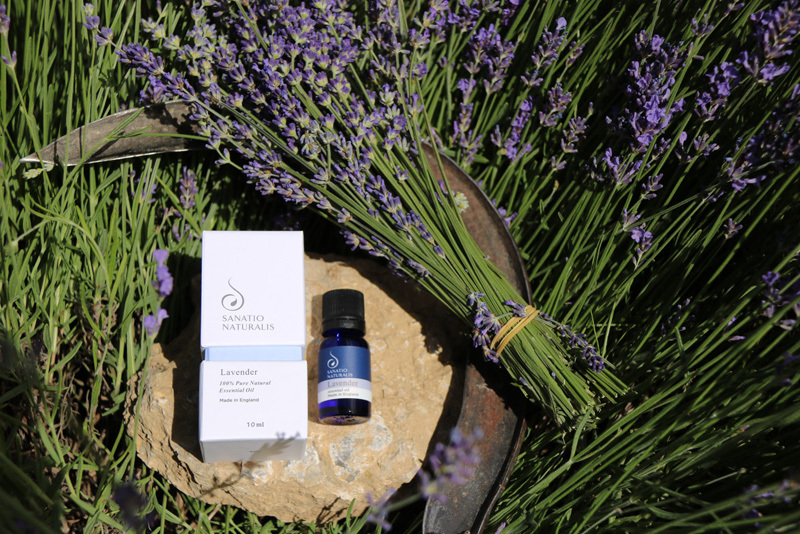 Sanatio Naturalis – specialists in lavender oil and their product has received rave reviews from customers. If you love lavender oil then this is the product for you! 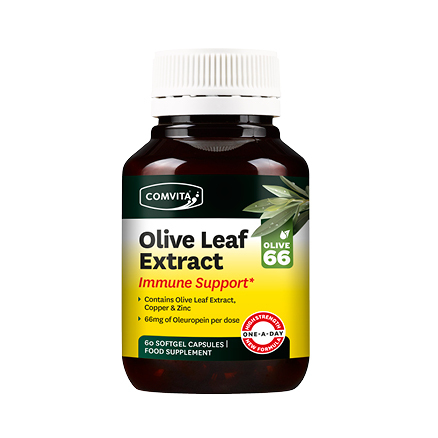 Comvita – My naturopath introduced me to olive leaf extract when I was feeling under the weather – it worked a treat to get me back on track. Check out Comvita’s range. 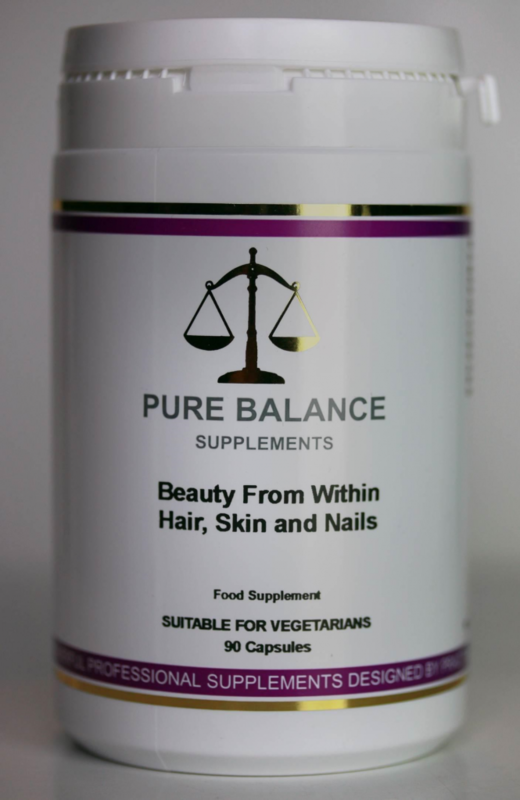 Pure Balance Supplements – created the first ‘hair, skin & nails’ supplement of its kind – which has been copied numerous times due to its amazing success rate! 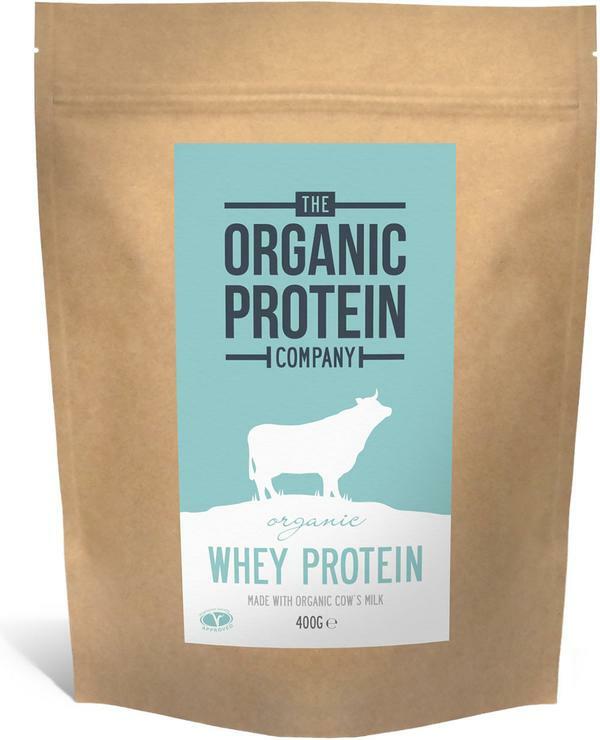 The Organic Protein Company – this organic whey protein is Vegetarian Society approved, it has a creamy neutral taste and can be used in smoothies, protein balls and bars, pancakes and a myriad of different healthy option recipes. 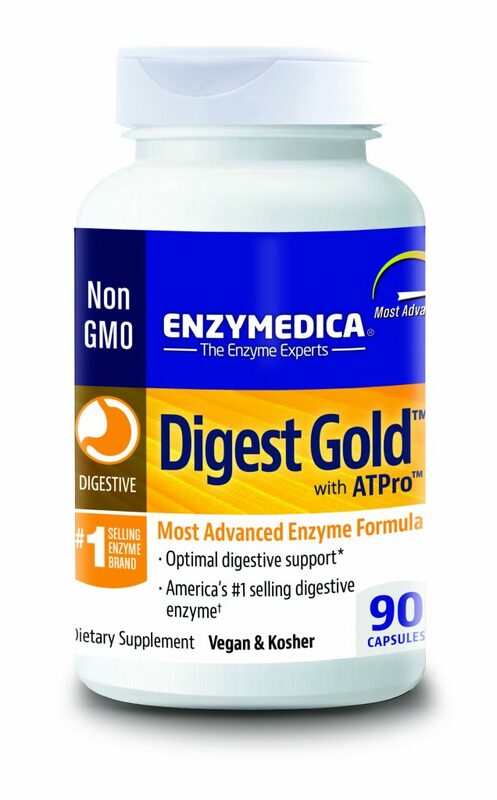 Enzymedica – Digest Gold™ is one of the top selling and most advanced digestive enzymes on the market. 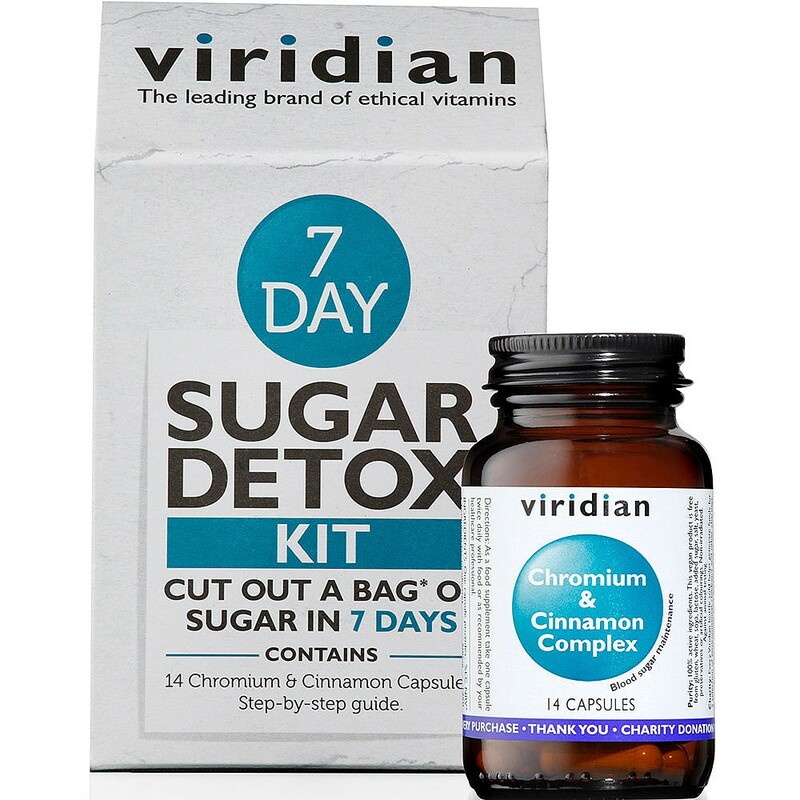 Viridian – check out this is a great kick-start kit for giving up sugar. 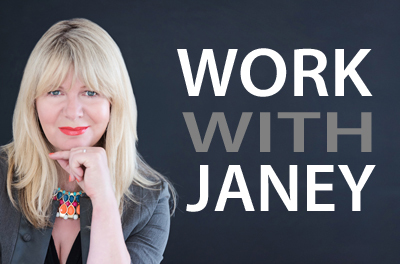 It supports you with all the essentials you need whilst you’re coping with that initial ‘giving up’ phase. 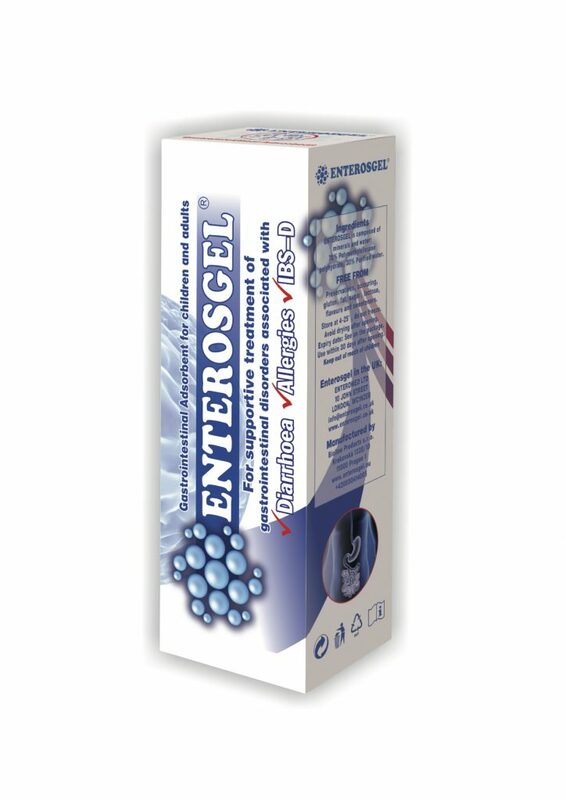 Enteromed – people with IBS say ENTEROSGEL® works a dream and they wouldn’t travel far without it. 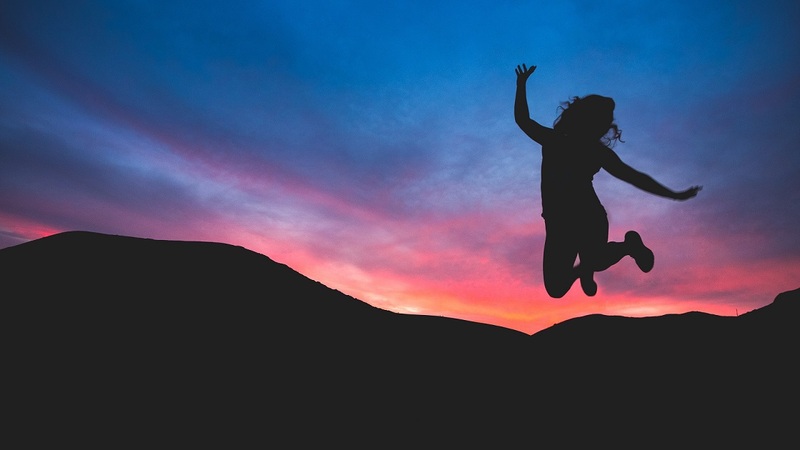 Check out this innovative intestinal adsorbent that mops up toxins in the gut. 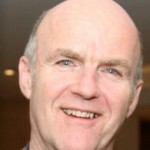 Bio Protective Systems – have some great products we can use to protect ourselves, our families, animals and plants against EMFs from today’s technology. 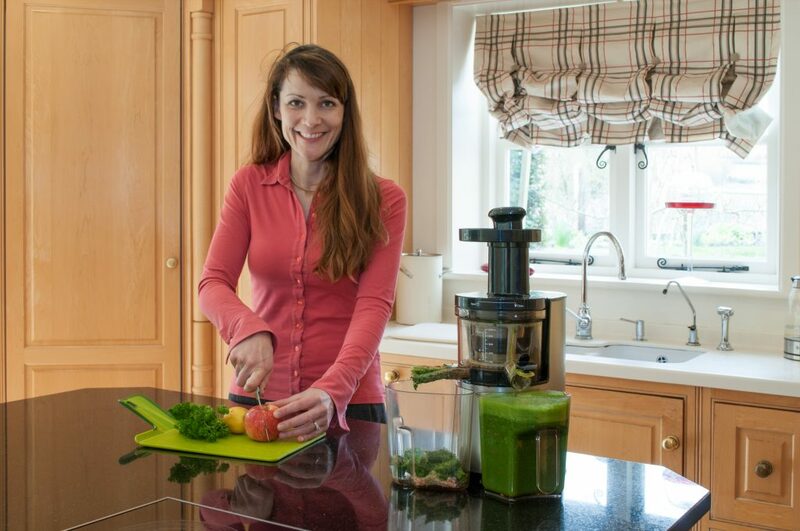 The Milestone Detox – I love this boutique juice and raw food detox retreat company based in the Cotswolds. 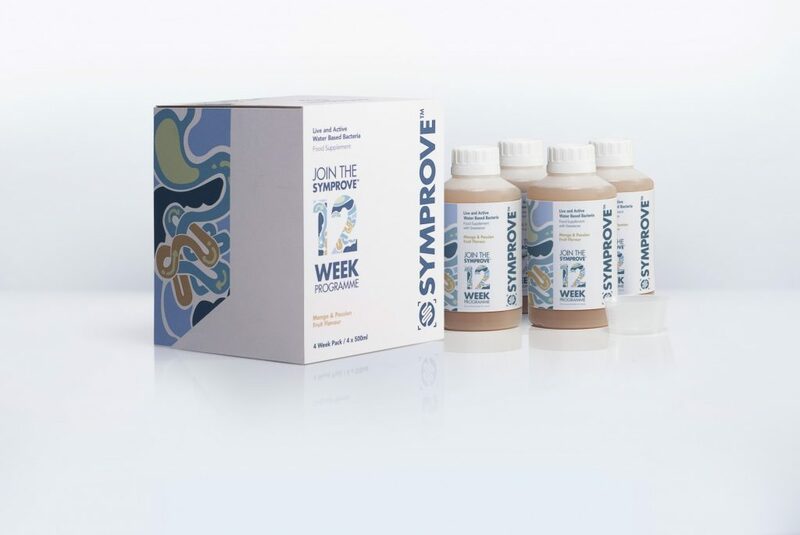 Symprove – receive testimonials and reviews daily, about the change customers have experienced to the digestive issues – the power of Symprove cannot be underestimated! 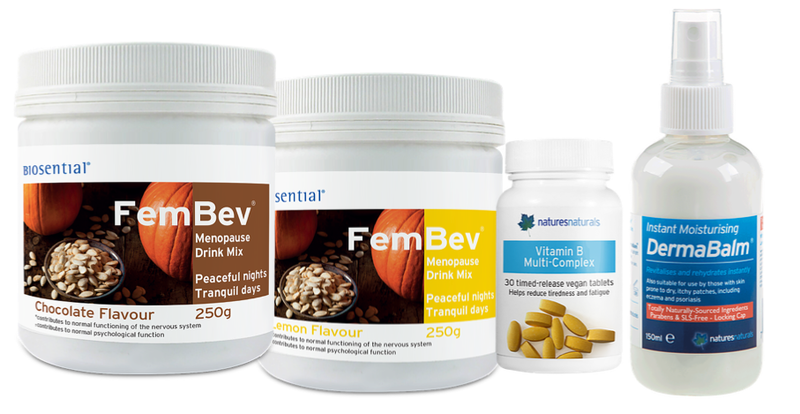 Natures Naturals – have launched a new range of drinks that work to help alleviate many of the most uncomfortable symptoms of Peri-menopause and Menopause. 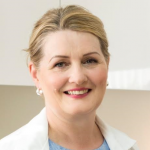 York Test Laboratories – have over 35 years of experience in laboratory diagnostic testing, and are Europe’s leading provider of food and drink specific IgG antibody testing programmes. 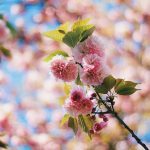 Real Remedies – check out their great collection of natural teas, tinctures and tonics for attaining greater sensitivity, awareness, balance and renewed energy.